Can one dust collector handle welding and plasma and laser cutting? THE EDUCATIONAL MAGAZINE FOR THOSE ENGAGED IN WELDING AND WELDING RELATED ACTIVITIES. Drawing upon the expertise of Techgen Media, publisher of Shop Floor Lasers and Fab Shop Magazine Direct, as well as Praxair Corp. and the knowledge of the foremost experts in the industry, Welding Productivity Magazine will provide unmatched instructional editorial – useful and supportive information that will educate the reader about how to improve his or her welding operation. The team at Welding Productivity is pleased to announce that our April issue is now live. 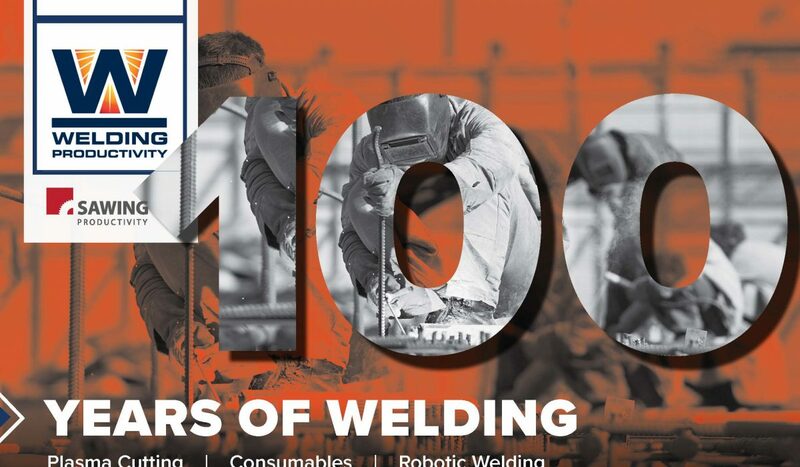 We’re especially excited about this issue as it marks the 100-year anniversary of one of the industry’s most notable organizations: the American Welding Society. To learn more about how AWS got its start, take a look at our cover article. Understanding how much welding has changed and improved over time, there are several articles in this month’s issue that highlight the advancement of welding equipment, processes and technologies. There’s also an article that puts plasma cutting in the spotlight. 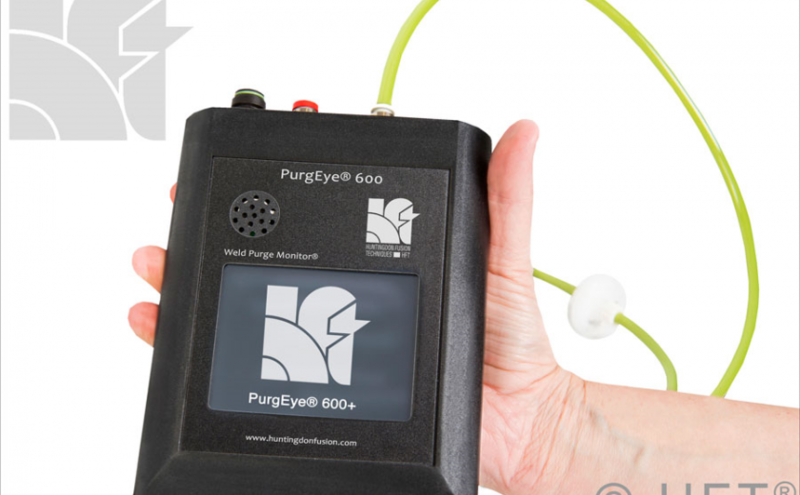 To round things out, we didn’t forget about fume and dust extraction’s role on the health and safety of workers.